Since 2012, TACO Metals has been a proud supporter of the I’M LOGAN IT Foundation – created in memory of Logan Kushner, to honor and preserve his unique spirit and passion for life. The Foundation’s mission is to inspire good self-esteem in youth through acts of kindness, while also providing support to the Juvenile Diabetes Research Foundation and college scholarships for deserving youth. Over the past seven years, the Foundation has raised nearly $320,000 – with all the money received going to charity. On Dec. 29, the Foundation is hosting its 7th annual Flag Football Fundraiser.  Team registration for this all-day event is open now through Dec. 16. 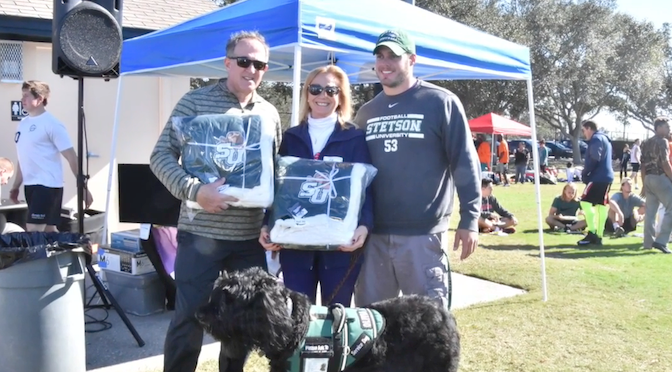 It will again take place at the Countryside Sports Complex in Clearwater, Florida, and is a day of “fun, friendship and football” for everyone. Come out and enjoy a half-time barbecue, music, raffle and silent auction. Last year’s tournament saw 33 teams and more than 250 individuals, ages 15 and older, participate. For more information about the I’M LOGAN IT Foundation and the Flag Football Fundraiser, please visit imloganit.com or e-mail info@imloganit.com. Watch the slideshow from the 2017 tournament below. Leading up to the annual Flag Football Tournament is the can’t-miss Kickoff Party – a night of delicious food, great company and live music from Greg Billings of the Greg Billings Band! The party goes from 6 to 8 p.m. and is taking place at Anthony’s Coal-Fired Pizza, located at 2532 McMullen Booth Road in Clearwater, Florida. 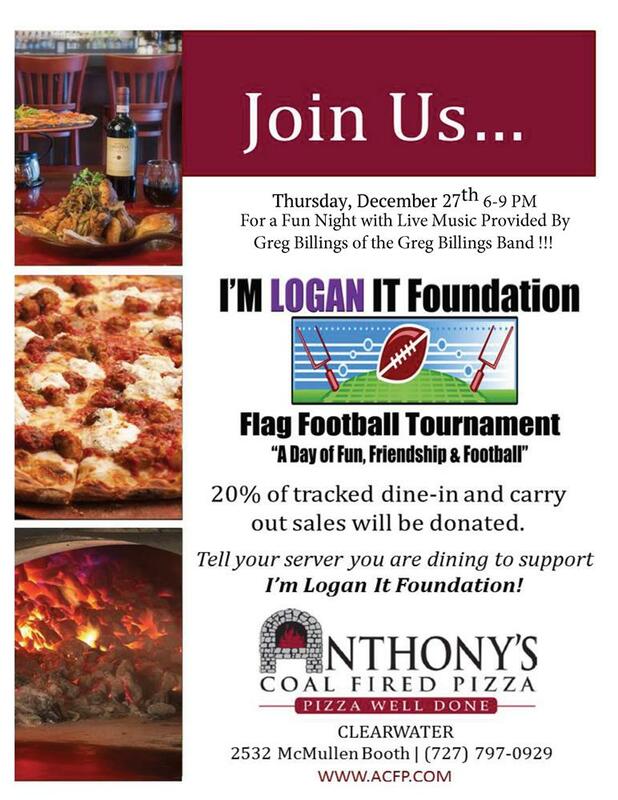 Whether enjoying dine-in or takeout, Anthony’s is generously donating 20 percent of I’M LOGAN IT eaters’ bills to the foundation. Simply tell your server (dine-in) or cashier (takeout) that you’re supporting I’M LOGAN IT. From all of us at TACO Metals, thank you to the sponsors, participants, volunteers and friends of the I’M LOGAN IT Foundation for all your support!